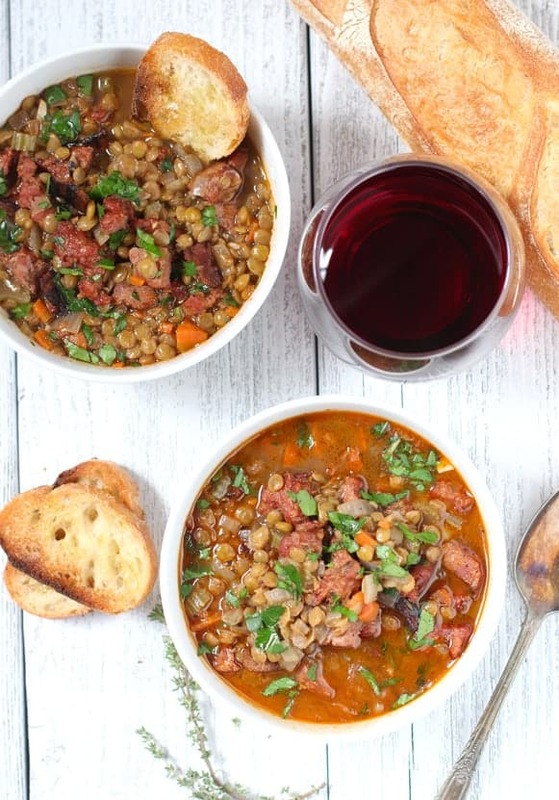 Smoked Sausage Soup with Lentils and Vegetables has a deep smokey and savory flavor, it is completely soul-soothing and the perfect soup for a cold and rainy afternoon. 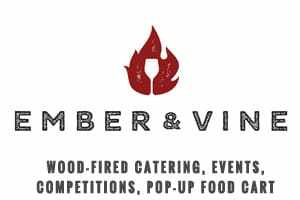 A couple of weeks ago our team at Ember and Vine catered the largest event we’ve cooked for to date – WillaKenzie Estate’s “Pigs ‘n’ Pinot” Party. It was a “Pigs” and Pinot party after all. After several trials (there really can be no “error” when you’re working with amazing ingredients, like the best quality pork in the state. True story), we created a recipe that would be perfect for the event, and one that would be easy for others to replicate. 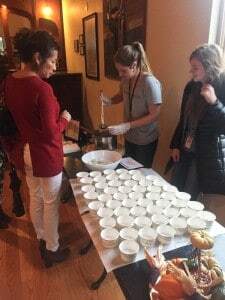 During the event, our E&V team member and super awesome friend, Katy, made, oh, about twenty batches of this soup. This is now a tried and true recipe with over 500 people who can attest to its amazingness. By the way, thank you Katy for being a soup-making superstar! I think part of the success of this soup that afternoon (other than its smoky, meaty, savory deliciousness), was the downpour of rain all day. By the time guests arrived they were dripping wet and chilled the bone. We had exactly what they needed — a warm comforting soup. Isn’t that what everyone really needs on a cold and wet Pacific Northwest fall afternoon? I think so. Throw in a snuggie, some UGG boots, and a roaring fire and I’m golden! 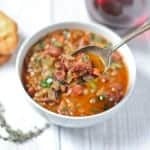 This Sausage Soup Recipe is actually quite simple, and contains ingredients you likely already have in your pantry and fridge. The only caveat? In order for this dish to really stand out and make peoples jaws drop, or get those soft oozy eyes, you know the kind when someone has tasted something magical, is that you’ve gotta use good quality sausage! For our event we had Executive Chef Adam Ruplinger, the same guy who makes those drool-worthy Chorizo Verde Sausages (that goes great with our Smoked Tomatillo Salsa), make us some bulk sausage. His divine sausage recipe started with Carlton Farms pork and he worked his magic to come up with some outstanding flavors for the event. Now, if you can’t use Chef Adam’s sausage, don’t fret. There are several sources for high quality bulk sausage. We recently made a batch over the weekend using Italian style bulk sausage (sausage not in a casing) from a local specialty grocery store. It turned out fantastic. Now this is a meat-heavy soup, so if you’re not looking for so much heartiness feel free to cut down the sausage a bit. But we (Sean and the boys especially) love the portions. 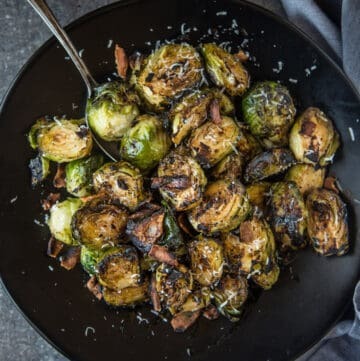 It makes for a hearty dish perfect for a cold night by the fire. It’s also a great match for Pinot Noir. In fact we made it using the 2012 WillaKenzie Estate ‘Pierre Leon’ Pinot Noir in mind. 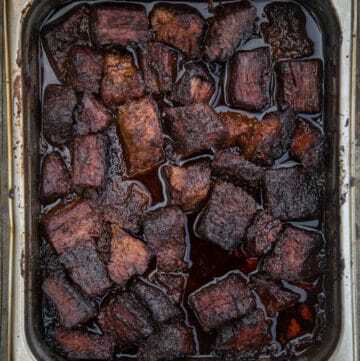 I guess our secret will be out now, but, to get super flavorful Smoked Sausage Soup (besides the quality sausage), you want to start with bacon! 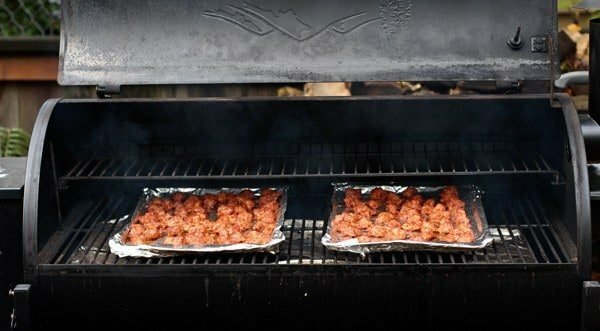 It layers in the perfect salty & smoky bacon flavor that pairs perfectly with the smoked sausage. We don’t use a lot of the rendered bacon fat, so the soup will not be greasy. Just nice & flavorful! The other “secret, not-so-secret” ingredient is wine (wouldn’t you guess that our two secret ingredients are bacon and wine, fitting!). 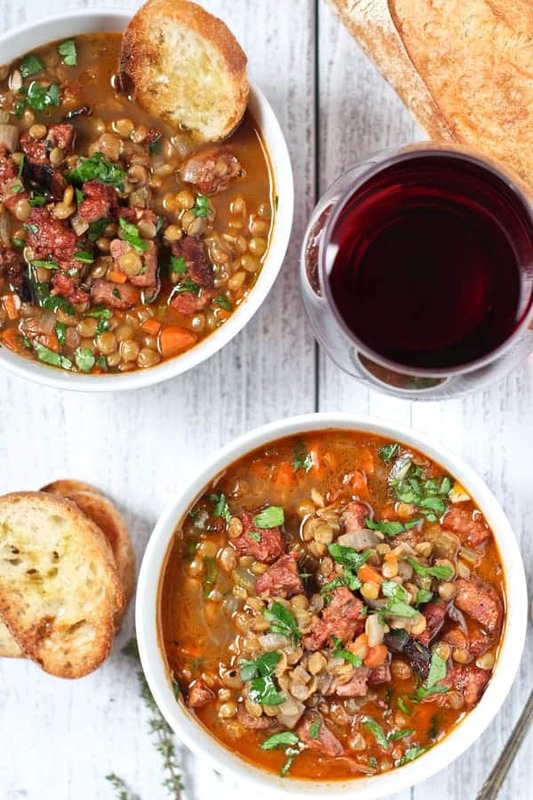 By adding a little wine to the broth you get a nice deep flavor that sets this Sausage Soup recipe apart from any other Classic Sausage & Lentil soup. Start by smoking up your sausage. We break it down into small pieces (quarter size), and smoke it at 275 degrees for 60-90 minutes. Check after about 60 minutes, it should have a nice dark color and still be moist. If you cut open a piece of the sausage it should not be pink inside. 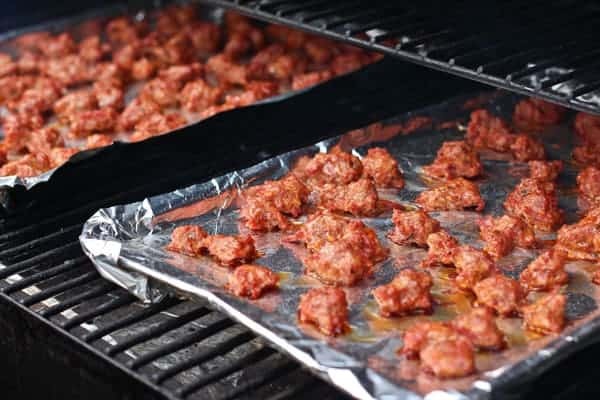 As the sausage finishes up on the smoker you can prep your ingredients for the soup, because once the sausage is done, this soup recipes comes together pretty quickly. 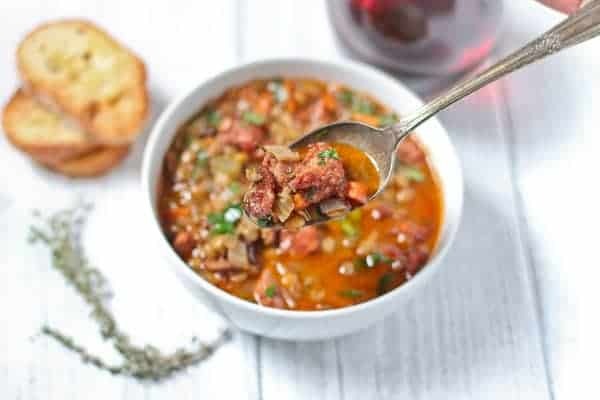 Smoked Sausage Soup with Lentil and Vegetables is a hearty and flavorful soup that is perfect for a cold winter night or a rainy fall night. 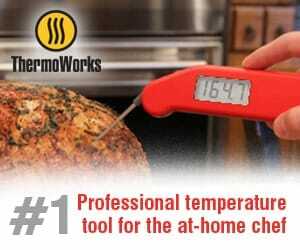 Smoke for 60-90 minutes and remove. Look for a darker color on the exterior while still moist. In large stock pot on medium heat, add olive oil and bacon. Cook bacon until crispy, about six minutes. Remove, set aside. Discard most of the bacon fat, but leave a little in the pot (about 1 tablespoon worth). Add the onions into the pot over medium heat for four to five minutes. Then add carrots and celery. 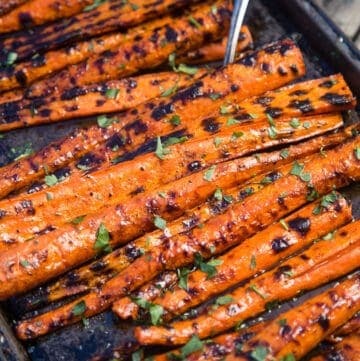 Cook an additional five minutes or until carrots are soft. Add garlic and cook an additional two minutes. Add red wine and tomato paste and stir frequently, for about three minutes (wine should be simmering and texture may thicken due to paste). Add sprigs of thyme, bay leaf, stock, sausage, bacon and lentils. Stir together. Bring to a boil and then reduce to a simmer for approximately 25 minutes covered, or until lentils are tender, but still slightly al dente. Stir occasionally. (Add more stock if you find the liquid level get too low as needed) Even if the sausage was slightly undercooked, the time in the simmer will finish it off and impart a beautiful smoky flavor to the broth. Salt and Pepper to taste, serve in your favorite soup bowl with crusty bread. As I mentioned earlier, we wrote this recipe to pair specifically with the 2012 WillaKenzie Estate ‘Pierre Leon’ Pinot Noir. That wine had a nice richness to it, with some spice notes, making it a great match for the hearty soup with slightly spicy sausage. But we also recently tried it with a fruity 2013 Beaujolais Villages from Louis Jadot ($14) and it stood up quite well. The tangy red berry fruit from the Beaujolais balanced out the spice from the sausage. Both are nice matches. Just don’t choose a wine that’s too delicate or the soup will overpower it. 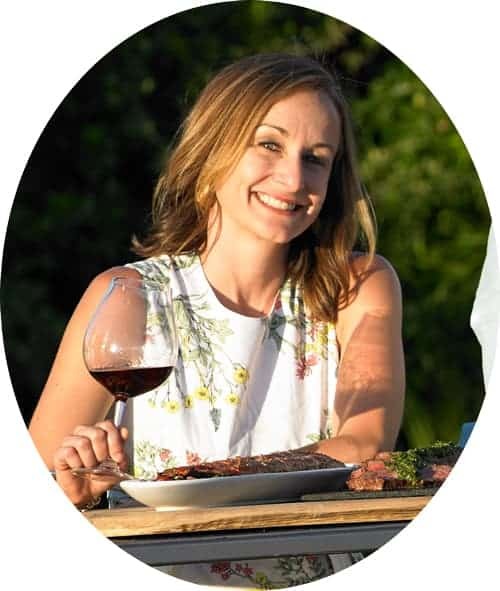 And steer clear of powerhouse red wines (like Cabernet Sauvignon or new world Syrahs) or anything too high in tannins, as they would clash with the flavorful broth. 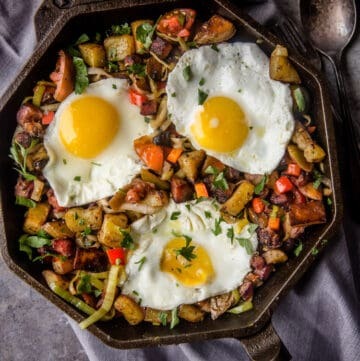 For more recipes and food and wine pairing ideas, check out the recipe index. Ooooh! Your pics are gorgeous, Mary! I am so excited to have found your site. I love food AND wine, so this is a dream come true. 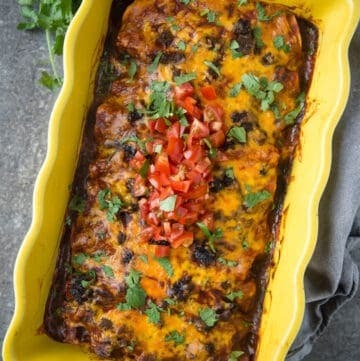 =) My hubby will absolutely drool over this recipe. Thanks for sharing! 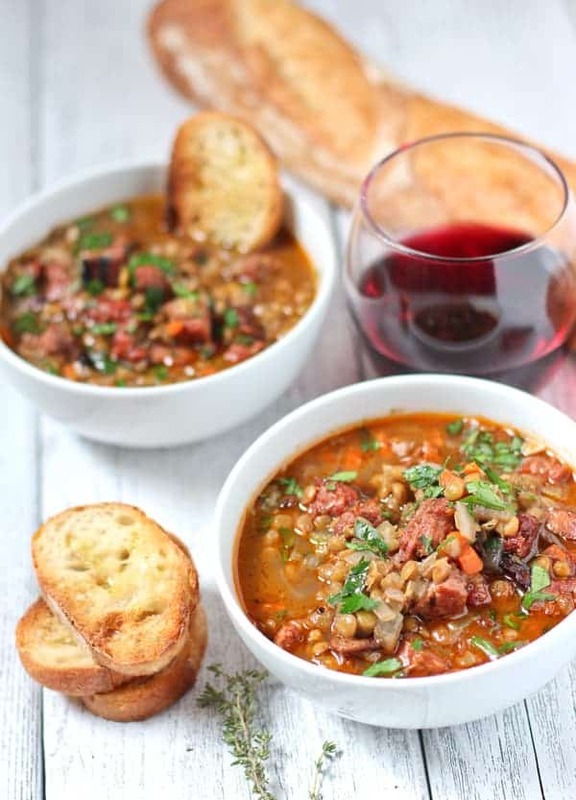 We love lentil soup, great cold weather meal, add some crusty bread, yummy. This is a good version of it but we preferred to reduce the garlic a lot as it was too overpowering, I increased the carrots plus added some small sized pasta. It also freezes well. Yum! This looks so yummy. I love a good hearty soup! Pinning for later.